If you are struggling to get a full night’s sleep, you may have tried numerous techniques. However, you may not be aware that having water filter coolers in your home could be the key. While many people are aware of the importance of drinking water during the day, but proper hydration is just as important at night. Research has shown that dehydration is the most common cause of fatigue. Dehydration can present with headaches, loss of focus or even just general grumpiness. As small a loss as two percent of body fluid can compromise mental functions. While you can alleviate this by drinking water during the day, if you are waiting until you feel thirsty before drinking, you may not be sufficiently hydrated going into the night. Chronic dehydration can reduce the essential amino acids needed to produce melatonin. Melatonin is a hormone secreted by the pineal gland and it is vital for natural circadian rhythms, i.e., a normal waking and sleeping schedule. This means that dehydration may be acting as a road block for the production of melatonin, compromising your ability to fall asleep and stay asleep. Of course, waking up to drink is not ideal, but if you are sufficiently hydrated throughout the day, this will help you avoid dehydration at night. Most medical experts recommend drinking a minimum of two litres of water each day to avoid dehydration. Unfortunately, assessing how much water is enough for you is not so simple. The actual amount of fluid you need will depend on your gender, age, general state of health and the climate conditions. 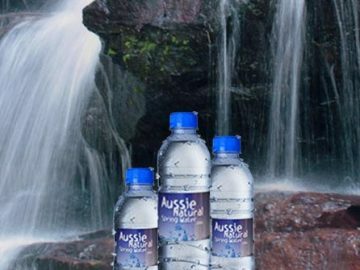 While some people will be sufficiently hydrated with two litres, others may require much more. Unfortunately, you cannot rely on the feeling of thirst to determine your hydration levels. Thirst is actually a symptom of dehydration. A more reliable gauge of whether you are sufficiently hydrated is the colour of your urine. It should be light in colour and if it is darker, you are not drinking sufficient fluids. The main benefit of water cooler filters is that you can enjoy delicious chilled water at any time. While bottled water can become quite costly, when you calculate that your household will need at least two litres of water each per day. However, filtered water costs a fraction of the price. Another benefit is that it acts as a reminder to stay hydrated. When the cooler is located at the heart of your home, you will continually see it and be reminded that you need to maintain your fluid levels. 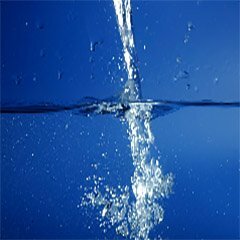 If you would like to know more about the benefits of water cooler filters, speak to us. 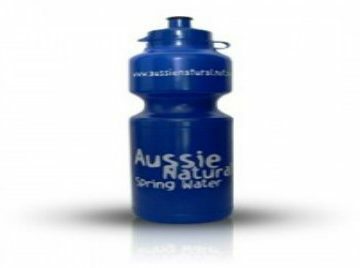 Aussie Natural Spring Water has a wide range of filtered water coolers for office and homes. Our team are available to address any queries you may have and assist you in determining the right cooler to meet the needs of your family or business.